While some people blog or create niche websites as a hobby, many people create blogs or websites as an online business with the intention of creating an additional or primary stream of income. As well the people that create websites with the intention of making money online are usually creating and building several websites at the same time. Why do they do that? They do that so that they have several sites that continually make money instead of solely relying on one source. Now you may be wondering how they are able to build and manage more than one site when there are only 24 hours in a day. 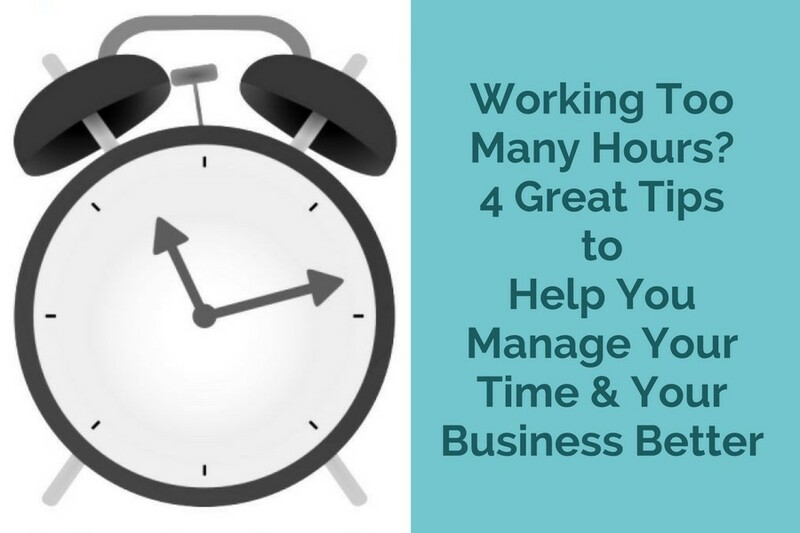 Here are 4 different ways that I know of that will help people manage all of their online businesses simultaneously and effectively and still allow them to have time to enjoy a balanced lifestyle. When growing several businesses at the same time a Virtual Assistant is a definite asset. If you are blogging you can hire a virtual assistant to upload your posts, moderate your incoming comments, and filter any incoming requests through your contact form. They can also create your online newsletters, and email them for you. For people that travel a lot, a virtual assistant can find the best travel deals for you and make all of the arrangements for you. A virtual assistant can also help you manage multiple social media accounts, as well as give-aways. They can keep your customers up-to-date on the latest and greatest things going on in your business and make sure that they are all notified of any discount offers or special promotions. This is a valuable web based program that you can use to design and create professionally looking newsletters for your online business. Constant Contact offers over 300 pre-designed newsletter templates and color schemes for you to choose from. You can also upload your company logo and any other pictures that you would like to include in your newsletter. They provide the HTML code that you need to use to create an newsletter sign up box on your website. Also, your newsletter can be setup with several features for your subscribers, such as “forward to a friend” and “opt in, opt out” of the newsletter. How does Constant Contact help you manage your business more efficiently? It helps you because you can reuse your newsletter template month after month by simply updating the content. That is pretty quick and easy. It also helps you because you can postdate the distribution of your newsletter so that it is emailed on a specific date and time whether you are at your computer or off on vacation somewhere. Constant Contact has also recently expanded their services to include social media. You can use their service to set-up a Social Campaign on Facebook. They offer Facebook landing page templates that you can use to create a professional-looking Like page for your business. As well you can use Constant Contact to organize your next event or to send surveys to your customers. Check out all of their other features and their 60-day free introductory offer. Oprius is a web based system that helps you get organized. You can use it to build your contact list, manage your daily to do list, create successful business relationships, schedule all of your appointments, and manage your email. It also helps you create and schedule sales campaigns when you are launching a new product or service. Your campaign can be emailed to your entire contact list or to separate groups within your contact list. You can also create follow-up emails and postdate them so that they are emailed as they are required, whether you are at your computer or not. As you are developing your online businesses you may want to add original content to your websites to keep them fresh and up-to-date. 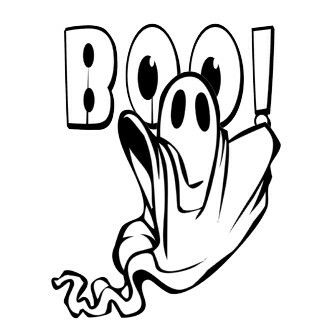 Since there really are only so many hours in a day, many people hire ghostwriters to write their content for them. That way their sites are continually growing in size, and they themselves are able to focus on other aspects of their business, or to take time off to enjoy themselves. As you look at existing online businesses you will also notice that many of them sell eBooks with their name as the author. Just like in the paper based world of publishing, sometimes the person shown as the author of the eBook has actually written that book, and sometimes it is written by a ghostwriter that they hired to write it. Hiring a ghostwriter to write your blog posts and eBooks can save you a lot of time when you are managing several online businesses at the same time. Your businesses will grow much quicker if you implement some or all of the above suggestions. You will also find that you will not need to work as many hours as you use to, which will allow you to spend more time with your family and friends. NextIs It Too Early to Start Planning a Cash Only Christmas?